Mira Lehr is a multimedia artist whose career spans four decades. She has been working in Miami for many years. Her nature-based imagery encompasses painting, design, sculpture and video installations. 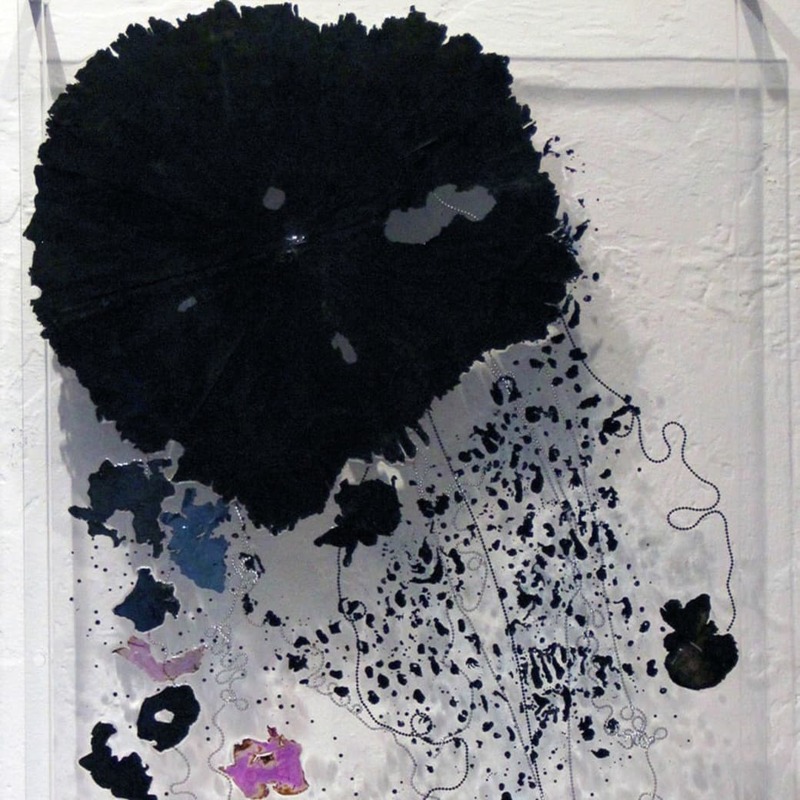 Her processes include non-traditional media such as resin, gunpowder, fire, Japanese paper, dyes and welded steel. Lehr graduated from Vassar College with a degree in art history and studied painting with the renowned Robert Motherwell. As a young female artist in the 1950s and ‘60s, Lehr was at the forefront of abstract expressionism. She had much to do with mobilizing the female voice in cities like Miami, where she co-founded the Continuum Gallery, the first women’s co-op in the Southeast. In 1969, Lehr was selected to participate with Buckminster Fuller on the first World Game Scenario Project at the New York Studio School. Lehr’s art has been exhibited and collected by institutions across the United States including the New Museum in New York; the Smithsonian Museum of American Art in Washington, D.C.; the Getty Museum Research Center in Los Angeles; and the Bass Museum of Art and Miami Art Museum in Miami, as well as in American embassies around the world. Her work is also permanently on view in the lobby of the Evelyn Lauder Breast Center of the Sloan Kettering Memorial Center and was acquired for the prestigious Leonard Lauder Corporate Collection. Her installation Between the Meadow and the Moon, including paintings, rugs and sculptures, is currently on view at Temple Beth Sholom in Miami Beach. Lehr has affected a new generation of young artists by serving as a mentor and collaborator. She has taught master classes with the National YoungArts Foundation and has been artist in residence at the Bascom Summer Programs. Her solo and group exhibitions number over 300. A monograph about Lehr was published by Hard Press Editions and Hudson Hills Press in Winter 2014.